I have always been intrigued with Alaska. It’s a state that is so removed from the rest of our country. The climate is drastically different than where I live in Texas. It’s also twice the size of Texas (that’s BIG!) The culture and people are different than here and it’s a different way of life up there…or so I can assume. 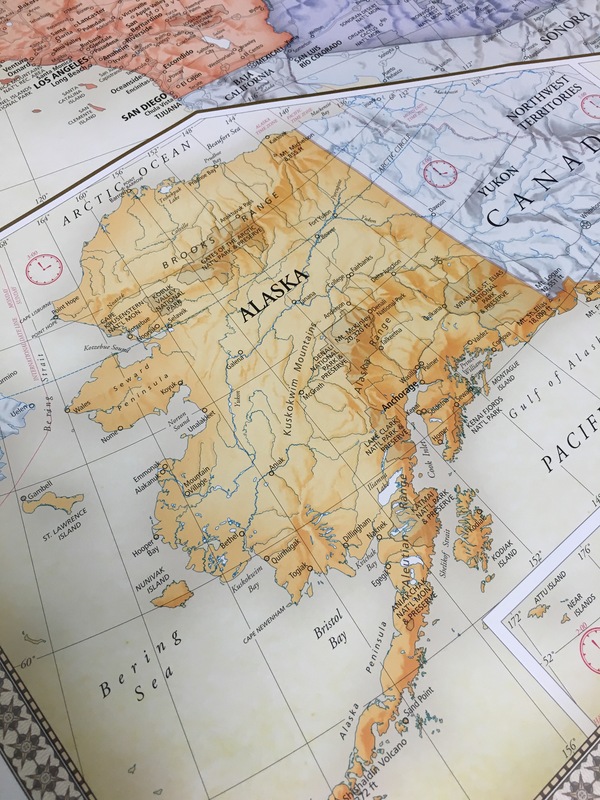 Alaska has only been part of the United States since 1959. I find that fascinating! The US purchased Alaska from Russia for just 2 cents an acre! That’s a purchase price of “only” $7.2 million for the entire Alaska territory. Alaska was a US territory from 1867 until becoming the 49th state in 1959. Stacey’s Uncle is battling cancer right now. Last year, the state of Alaska experienced many horrible wildfires. Please pray that they do not have a repeat of that this summer. Do you know others in Alaska? How can we pray for them as individuals/families? What other needs/issues does the state of Alaska face and how can we pray for them?